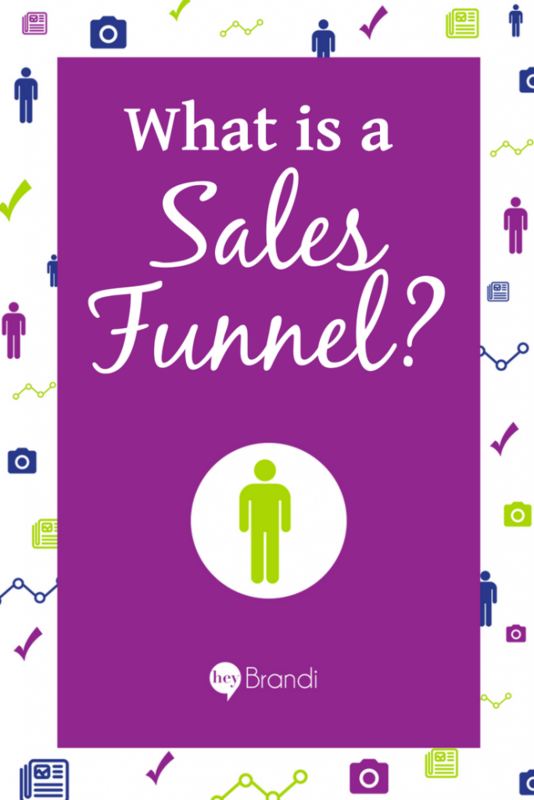 Sales funnels are the current darling of online business owners. They’re also like the adorable labradoodle puppies of the online business world. Everyone wants one until they realize they have to teach them not to poop on the floor. Most businesses already have a sales funnel – even if you’ve never documented it. A sales funnel is just the method of how people go from being aware of your business to buying. While doing them online is new, the concept of the sales funnel has been around since long before the internet. It just used to be the sales process and our prospects moved through them based on a series of conversations rather than automated emails. In today’s uber-automated world, sales funnels have become automated programs that move prospects to customers with a combination of storytelling and pitches. But remember when creating your sales funnel that you’re still working with people and they should be treated as such. Stay on track. If you’re not a natural-born seller, creating an automated sales funnel is probably going to be hard. You’re going to want to keep giving more value which can sometimes make your messaging meander off-track. Be direct. Even in emails it can be hard to ask for the sale. But your sales funnel is no place to be shy or coy. Be direct in what you want your customers to do, whether that’s signing up for your program, buying your book, or even just getting on the waitlist to work with you one-on-one. Benefits not features. When you’re sharing about your offer, focus on the benefits to the customer, not on the features of the product (or the benefits to you!). For example, they’ll care less about what’s covered each week of your 6-week program, and more about who they’re going to be when those six weeks are over. Be realistic. The bigger your sell, the longer your sales funnel may need to be. Be realistic about the information your customer needs in order to say yes. And remember, the higher the price point, the more personal touch-points your sales funnel will need. Even if that’s an automated offer of a one-on-one call. Don’t overcomplicate. I can’t tell you how many crazy funnels that look like football playbooks I’ve drawn on whiteboards…and then erased. 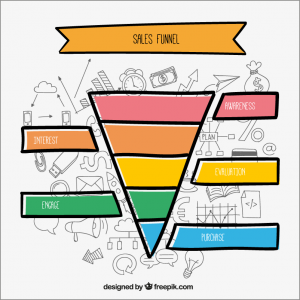 A successful sales funnel is one that’s straightforward and has the fewest detours. Draw it out on paper first. If you have a ton of loops or use more than two colors of markers, it’s probably too complicated. This series of steps does work whether you’re working on a live-launch sales funnel or an evergreen sales funnel. Figure out what problem you’re solving. I always start with the customer first. So what problem do they have that you want to help them solve? If you hate the “problem-solving” angle, then you can identify an opportunity that they should take advantage of instead. Pick the product that’s going to solve that problem (or capitalize on the opportunity). Where do you want to lead these prospects? 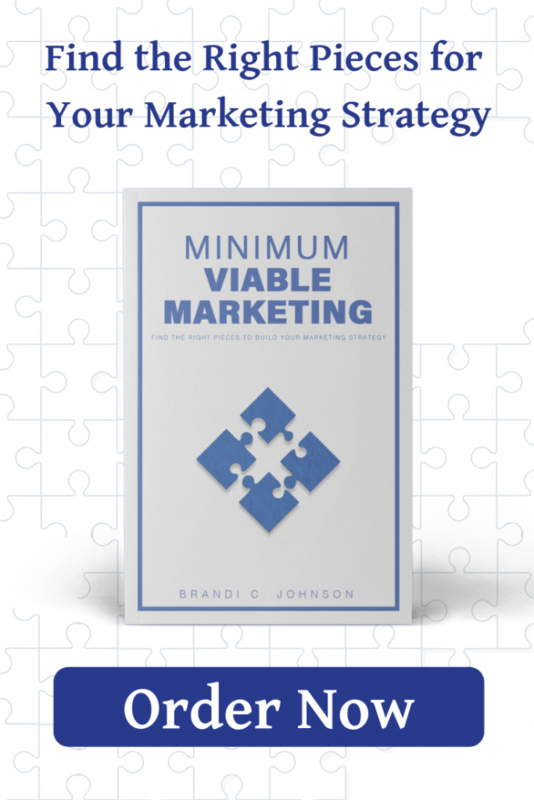 After you’ve done steps 1 & 2, you know the starting point and the end point of your funnel. Decide what action your user is going to take to get into this funnel. It can be a freebie or lead magnet that they opt-into on your site. It could also be clicking on certain emails or visiting certain pages on your website (if they’re already on your list). List all the questions that a potential customer would have before they buy. Answering these questions is going to be a big part of developing the content for your funnel. Start mapping out the series of messages that answer those questions. Use a blend of storytelling and selling to convey your messages. The stories you tell shouldn’t just be your own, either. Tell the stories of your customers who have been transformed by engaging with you. Create your messages. This is the fun part! You get to write out those stories and encourage your prospects to reach for the wallet to solve their pain or grab that opportunity by the horns. You may also want to throw in a few videos if you’ve got a long sales funnel or a high price point for your end product. Set up your sales funnel. After you’ve done all of your prework, you can start setting up your sales funnel in your tech system. Be sure to figure out how to STOP sending someone promotions for something that they’ve already purchased! Test and measure. 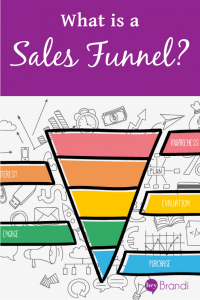 It’s time to start running your sales funnel and see how it does! You’ll want to look at the open rates for each message, click-thru rates, and opt-in rates. Refine. Use the data you’ve collected to refine and re-work your sales funnel. When your funnel is still new and you don’t have a lot of traffic through it, you can even reach out to everyone who has gone through it – whether they bought or not – and find out why they got to that conclusion.